TESLA – dust proof luminaire for 2x1500mm LED tube. LED tube is not included in the packaging. SKU: TP154800-2C. Category: TRI-PROOF Luminaire. 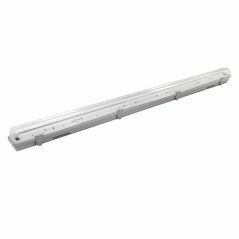 TESLA – dust proof luminaire for 1x1200mm LED tube. LED tube is not included in the packaging. 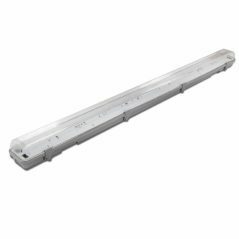 TESLA – dust proof luminaire for 2x1200mm LED tube. LED tube is not included in the packaging. TESLA – dust proof luminaire for 1x1500mm LED tube. LED tube is not included in the packaging.